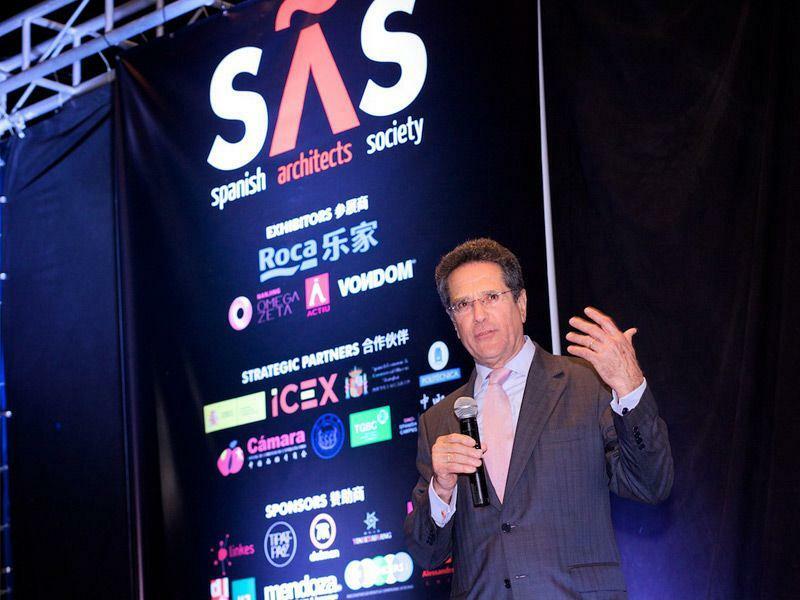 The crisis experienced in Spain over the recent years has particularly affected, as we all know, the building sector and amongst that the professional group of architects. 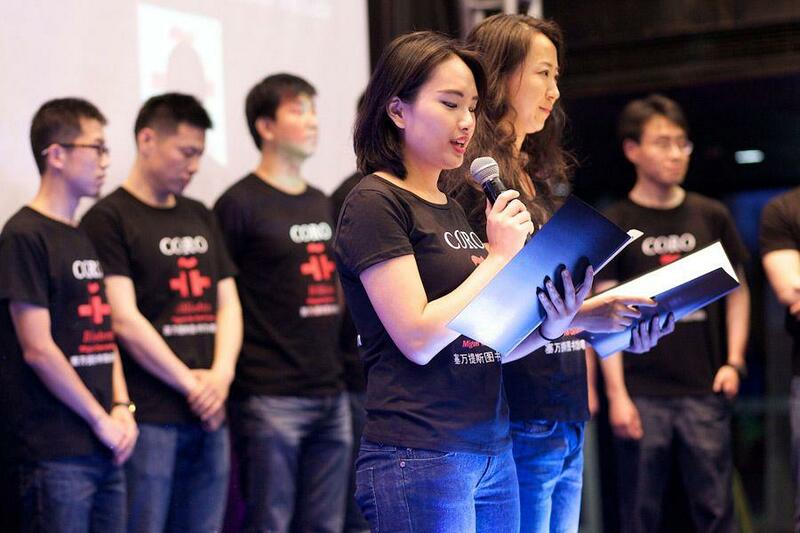 However, despite the difficulties, there is an entrepreneurial and creative group that has managed to reposition itself in the market and go in search of new opportunities. 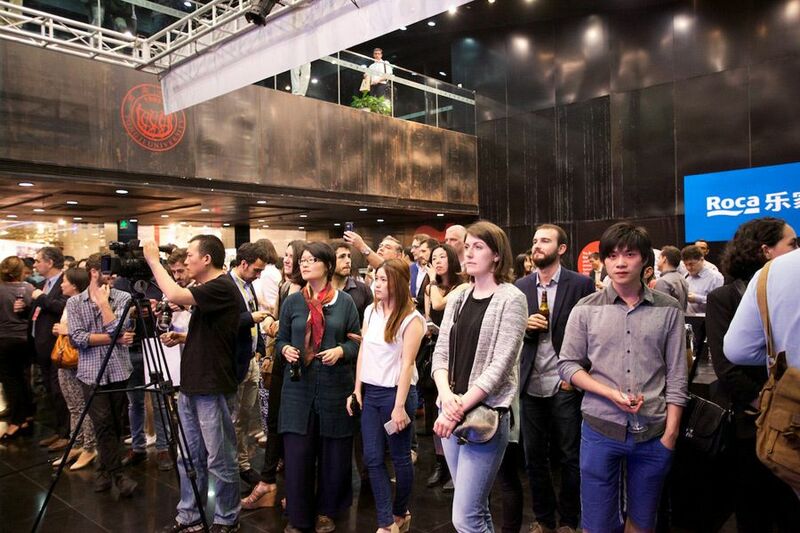 Only Shanghai concetrates more than 150 Spanish architectural studios which work successfully in this Asian country. 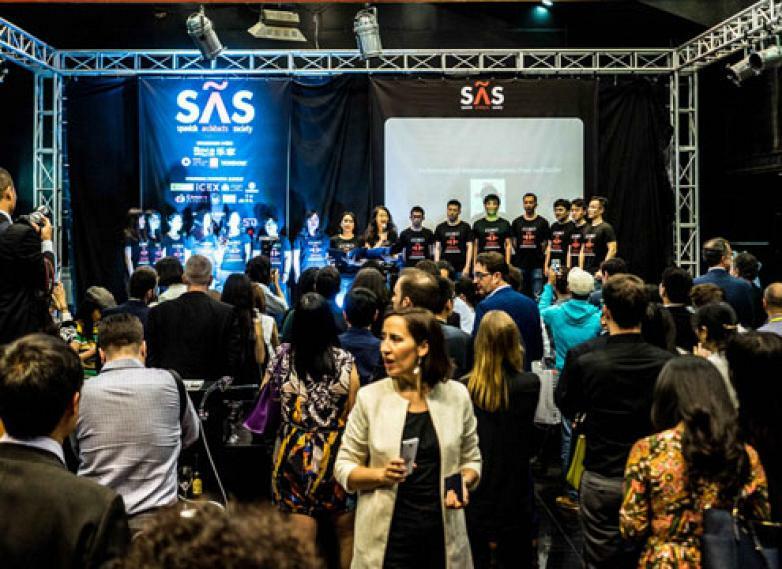 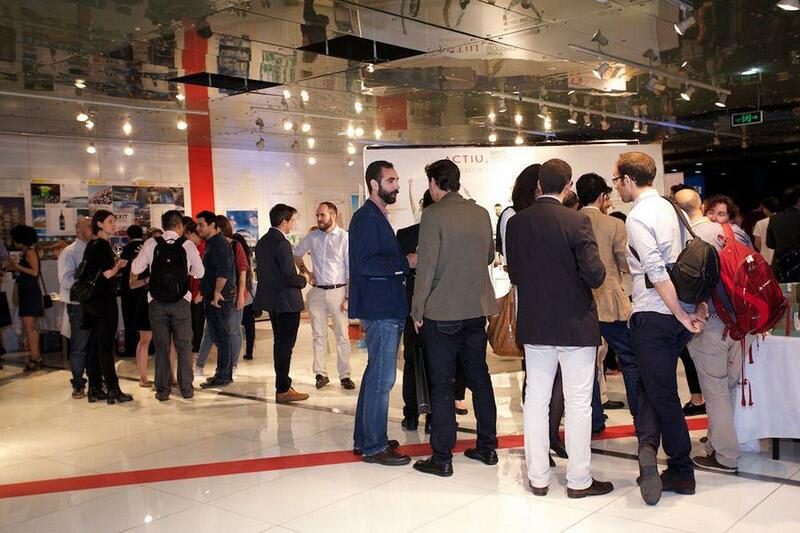 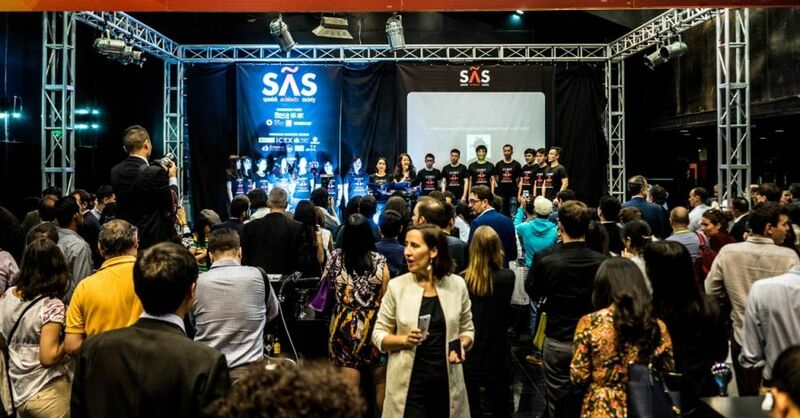 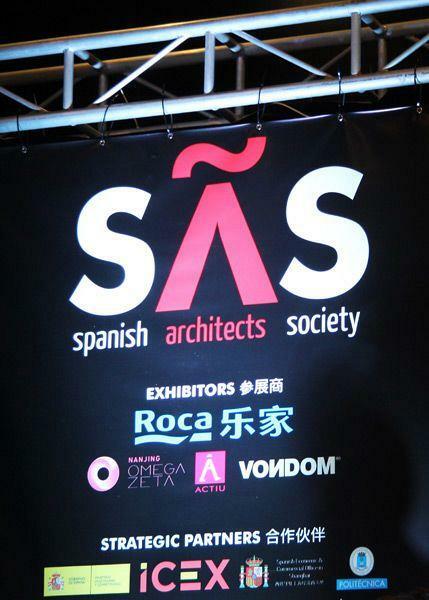 Actiu has recently been invited to an event organised by the SAS, the Spanish Society of Architects in China, a platform that aims to encourage an active link between architecture and the Spanish and Chinese design and which one conceives as a meeting point for professionals, academics, governments and institutions from both countries. 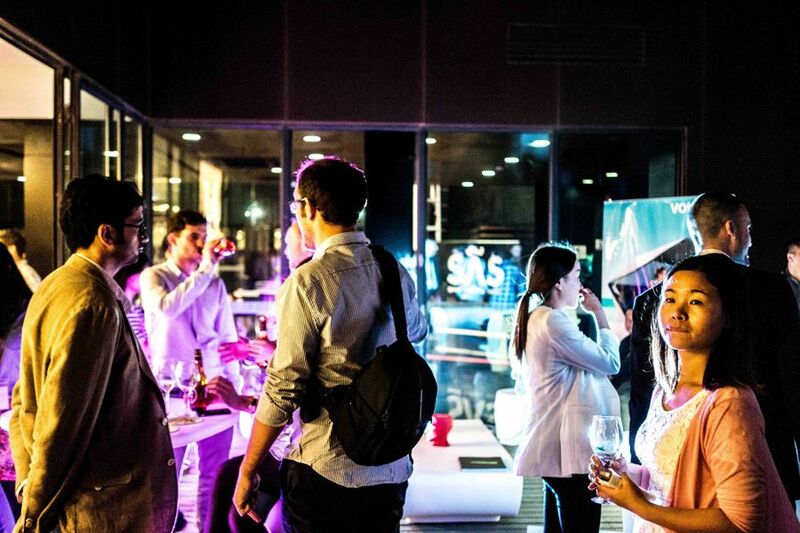 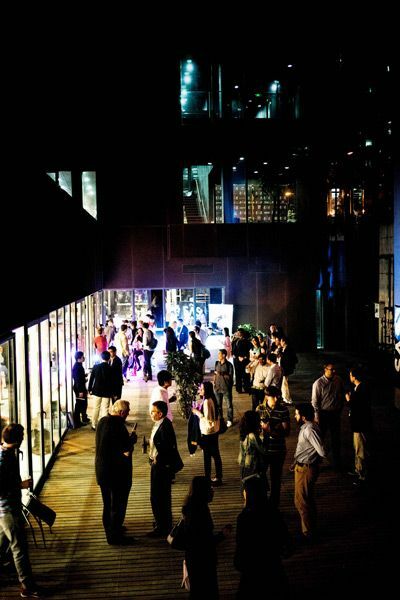 At this networking party about 500 architects, designers and residential distributors got together in Shanghai, before which there was a presentation by Actiu Technological Park through its representative in the area, Michael Blanco. 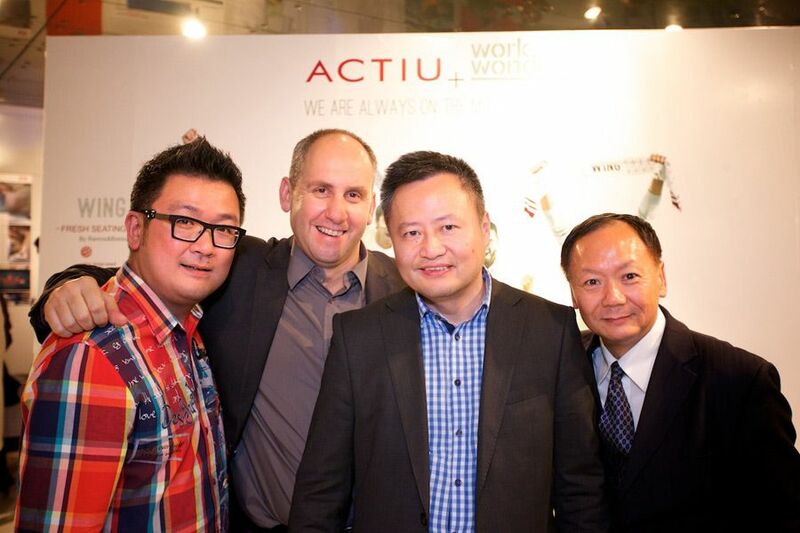 The development strategy of Actiu in the Asia-Pacific geographical area started from Australia, where it opened its first showroom two years ago. 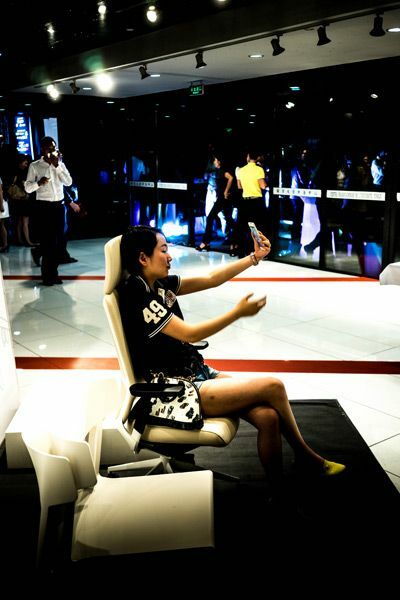 Since then, the company has distributors and showrooms in Hong Kong, Singapore, Jakarta and Bangkok. 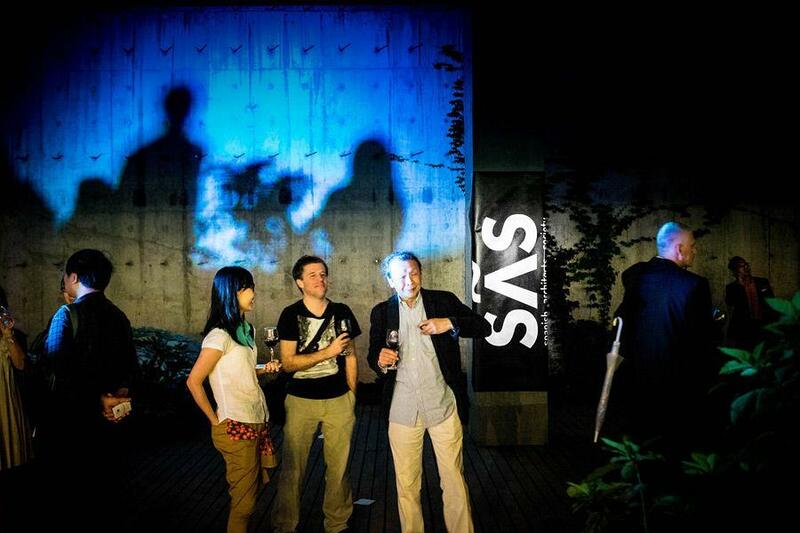 In addition, for next year, 2016 the opening of new exhibition spaces in collaboration with distributors in Japan and Manila is planned. 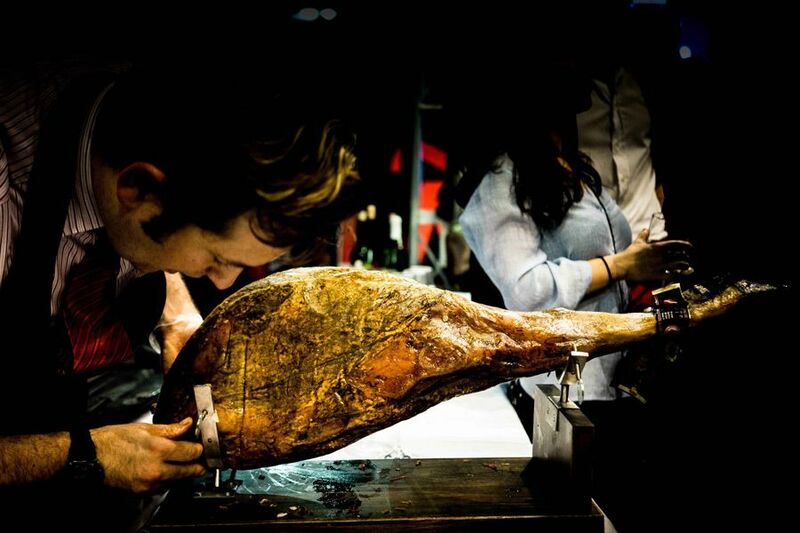 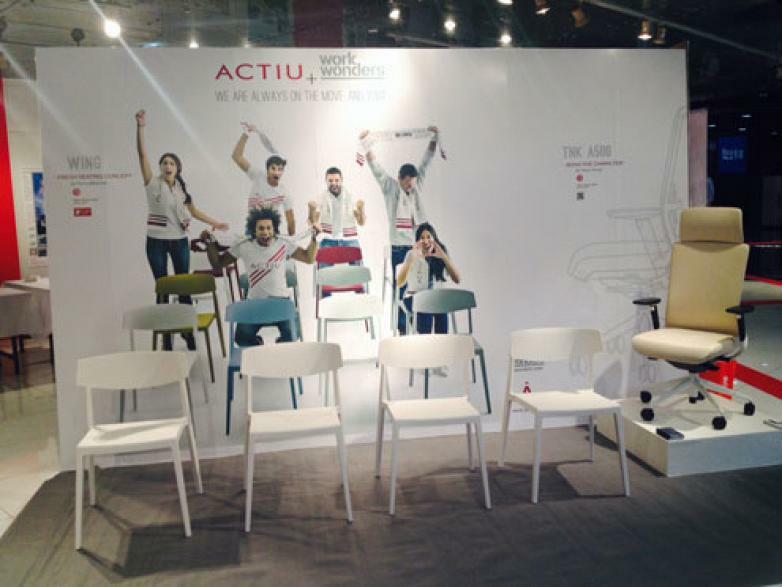 Actiu was one of the companies in its day that decided to stay in Spain, continuing to produce from its territory where it was set up and grew: Castalla, located in the province of Alicante. 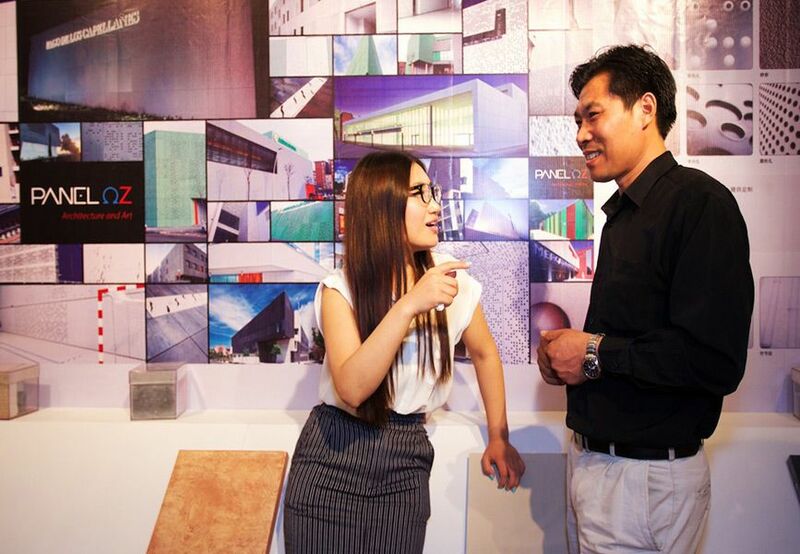 Generating jobs in the area and laying the foundations for sustainable and responsible environmental industry, with production and overall with people. 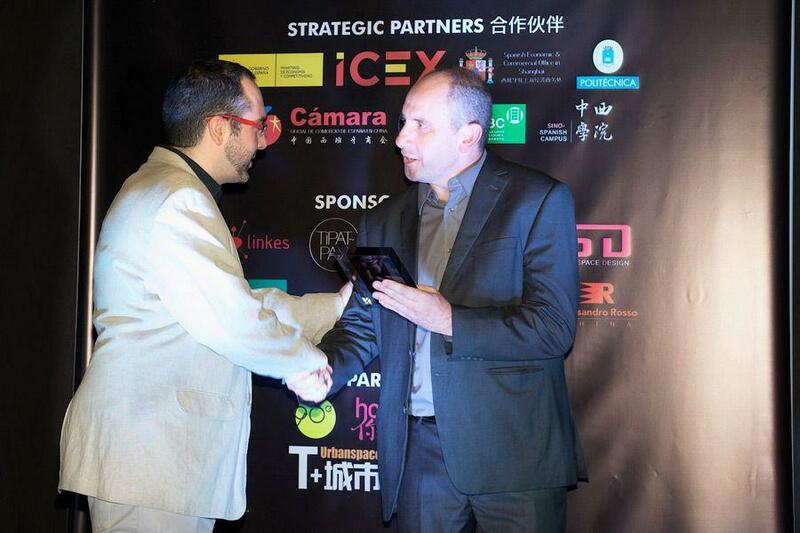 Now Actiu has arrived in China with a 100% Spanish product, internationally recognised for its high quality, differentiation and design, offering the Chinese customer a good price.